Well, it's snowing, I can't get my car out and piles of work are teetering on my desk. 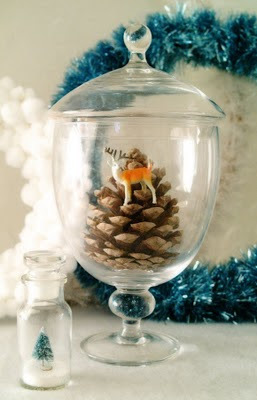 Time to take a little break from the day with some inspiring & festive DIY projects for your MCM abode. Nothing says 1950s Christmas like tinsel and we at the Prairie House love tinsel. 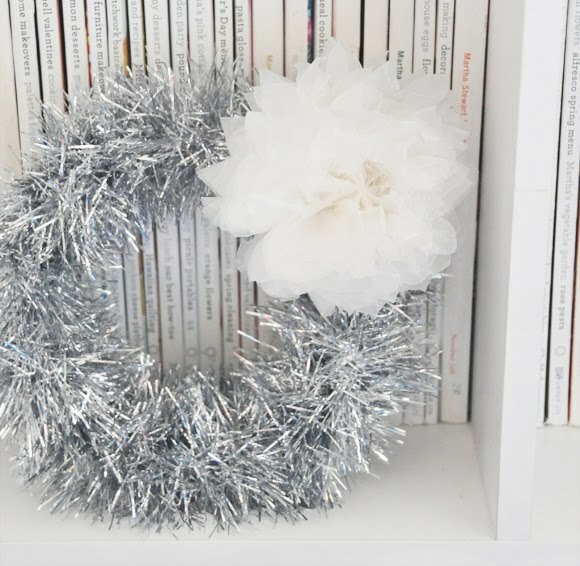 Especially when it's in the form of a pretty wreath.